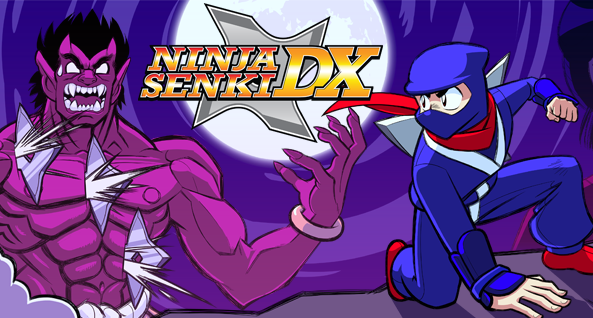 On its 5th anniversary, Ninja Senki leaps from the shadows onto Steam to become Ninja Senki DX! When Princess Kinuhime is slain by a demon, Hayate becomes obsessed with revenge! Casting aside the art of invisibility, the blue ninja unleashes the power of shurikenjutsu upon mythological creatures, demons and other adversaries in his action-filled quest for vengeance! Fight your way through 16 deadly scenes! Test your speedrun and superplayer abilities with a brand-new Challenge mode!